Hitman November Patch Update is now rolling out. The latest update brings many new features and improvements. The new update also brings “Offline Profile,” which stores all the items you collected when connected online and makes them available offline. This includes all weapons and gear, as well as Challenge Pack unlocks and elusive target rewards. 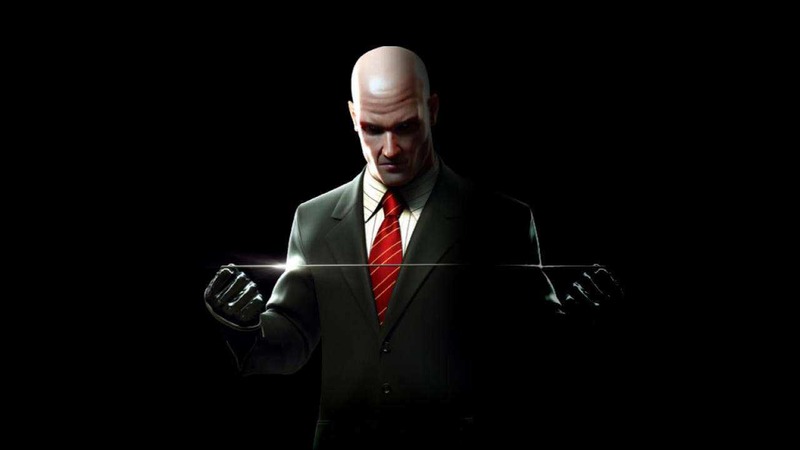 Hitman’s statistics page has been updated with a new design. The latest design shows your status as it pertains to mastery level completion, challenge completion, and overall completion. A new background of the pause menu shows the current in-game moment. The Hitman November Patch Update size is 2.4 GB on PS4, 2.1 GB on PC, and a massive 13.6 GB on Xbox One. The ‘Statistics’ page has been overhauled with a new visual design that displays the challenge completion, mastery level completion, and overall location completion. Unfortunately, there is a known issue for this move: NPC’s that see this move will not blame 47, even if they are looking directly at the NPC or at 47. For that reason, we will remove this ability with our December Update and fix this. It will then be re-introduced with a game update in January, around the same time as the disc release.